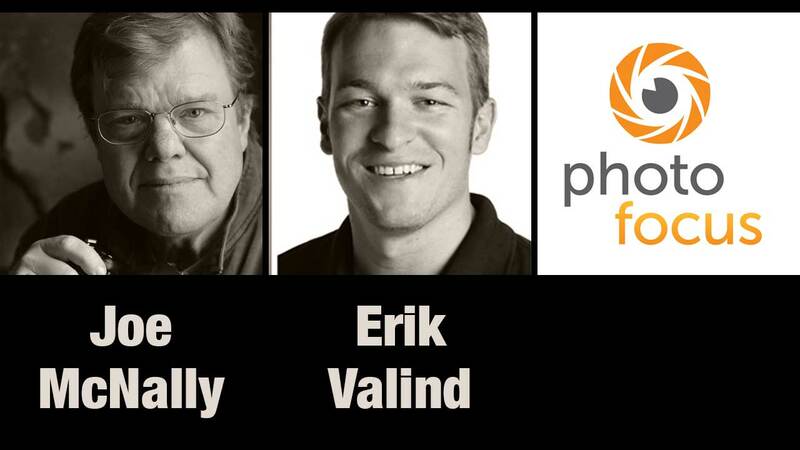 This week’s show features two greats of the photo industry. First up, Melissa Niu interviews Joe McNally a photographer who’s had an extensive career as a journalist and author. Next Rich Harrington interviews Erik Valind about his approach to making the most out of any shooting situation. Get the show here or get it on iTunes Don’t forget to post a review on iTunes. Where can you find Joe’s work? Erik Valind is a freelance photographer, born and raised on the Florida beaches, now living in New York City. Specializing in commercial lifestyle photography and environmental portraiture – airy and energetic imagery defines the style and vision of this top pro photographer. Inspired by the form, activity and diversity of people, Erik has lent his expertise to shape the public image of numerous personas and national brands. Erik also shares his visual approach, techniques and passion for photography internationally as a speaker at major photo conferences, as an author, and online as a Kelby Training instructor. How others perceive Erik’s choice to keep shooting in bad lighting? What is Erik’s unique look and style? Erik’s approach on moving to a bigger market to work.